BBVA reckons the fever for initial coin offerings (ICOs) in blockchain must be cooled as the industry is facing a “dangerous bubble” driven by speculation. BBVA explains: “An old saying in investment states that when everyone is talking about how well the stock exchange is doing, that is the time to get out and invest in another asset type. This opinion from BBVA was one of the main conclusions drawn at a roundtable organised by Blockchain España, in Madrid’s Impact Hub, concerning ICOs. According to BBVA, from a legal standpoint in Spain, ICOs are currently in limbo, so current regulations can be applied to them for crowdfunding, for securities or for risk capital. “Only a handful of countries have taken the ICO bull by the horns”, adapting this form of funding to its country strategy, as was the case in Switzerland, Estonia and Singapore. BBVA says it is calculated that various blockchain start-ups have already reached $380 million through ICOs. The roundtable sounded lively as other views on ICOs and investment ranged from “irrational fever” to an “avalanche of greed”. Xavier Foz, a lawyer specialising in fintech and blockchain from the law firm Roca y Junyent, recommends that limits be put on fundraising: “Does a start-up need $250 million? Not even Google or Facebook had that”, and highlighted the need for clear rules to be set for the use of that money by company managers. So, what is the solution? 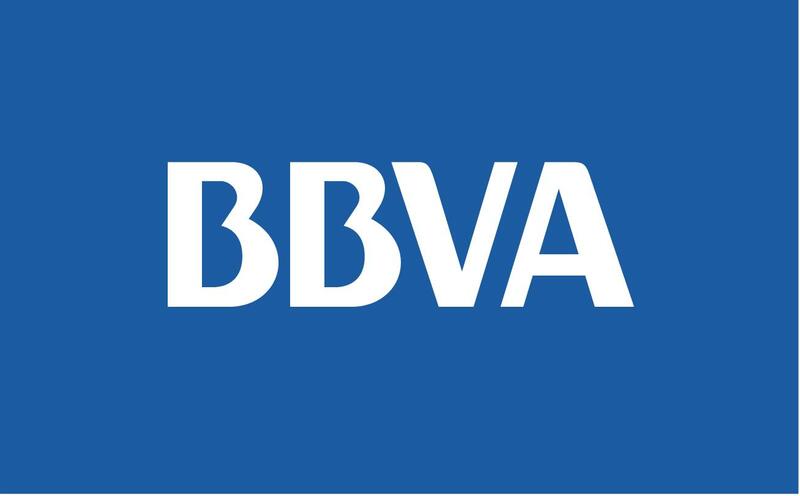 According to BBVA, some suggest an outright ban on negotiating tokens on secondary markets in order to recover their essence: not being a tool for speculation, but rather a mark of confidence of a company that, with a bit of luck, will generate profits. However, as the political and legal decisions begin to be taken regarding tokens, BBVA says perhaps people should remember, in line with Foz, that a token years ago was used to start up a bumper car. In other words, it was used to gain access to a service, and nobody bought one thinking they would effortlessly become a multimillionaire.